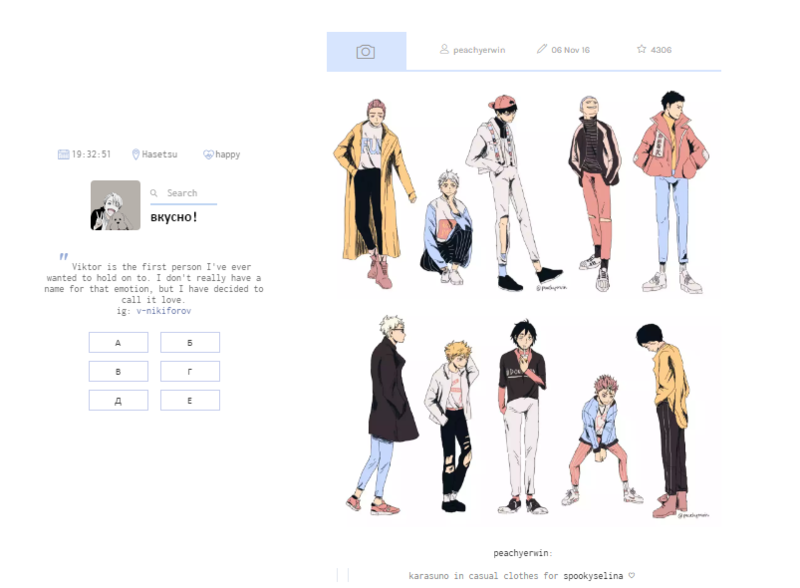 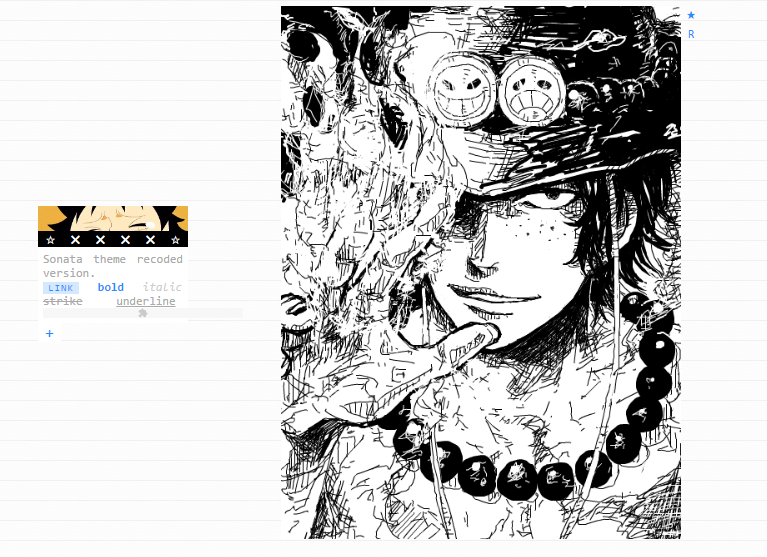 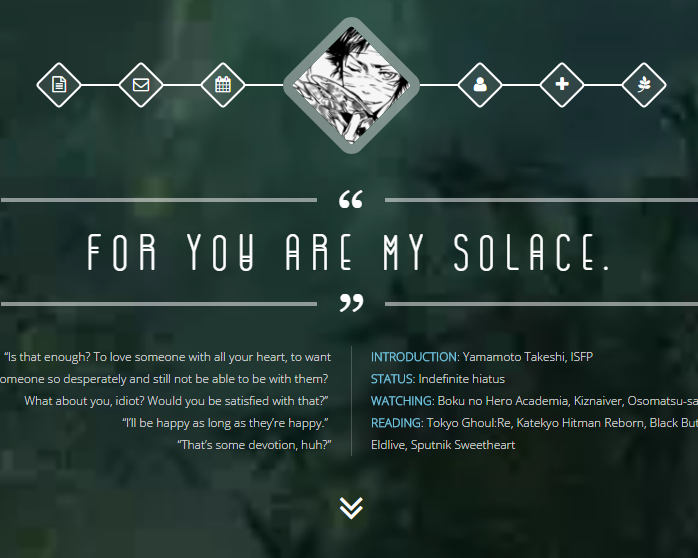 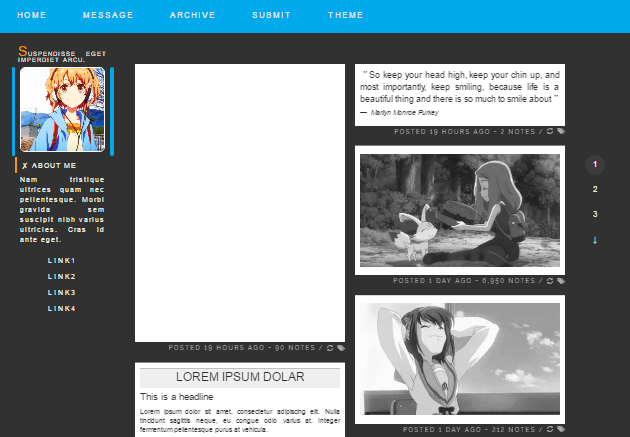 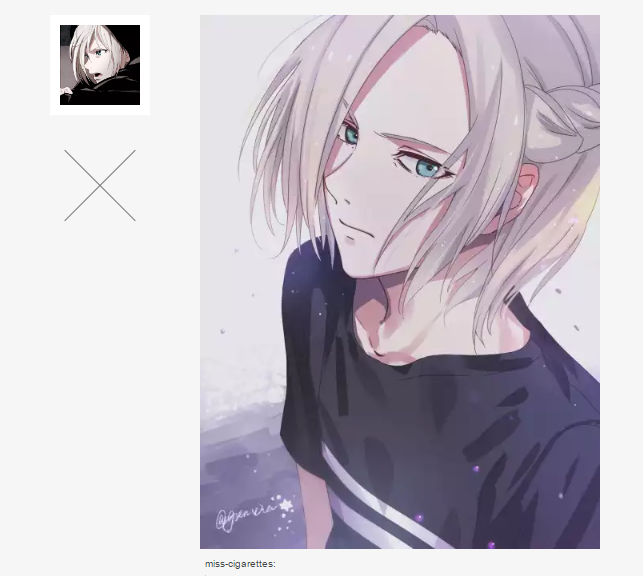 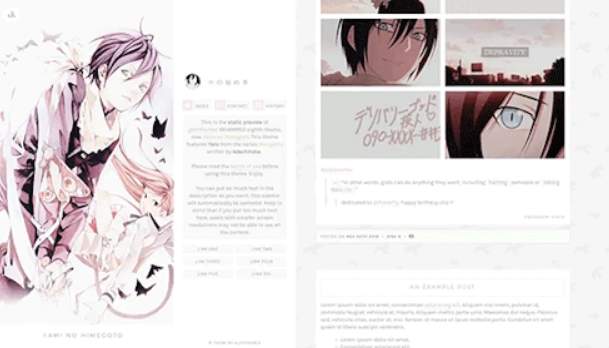 Here we present some great collection of anime tumblr themes that you can use for your anime and manga related blog. 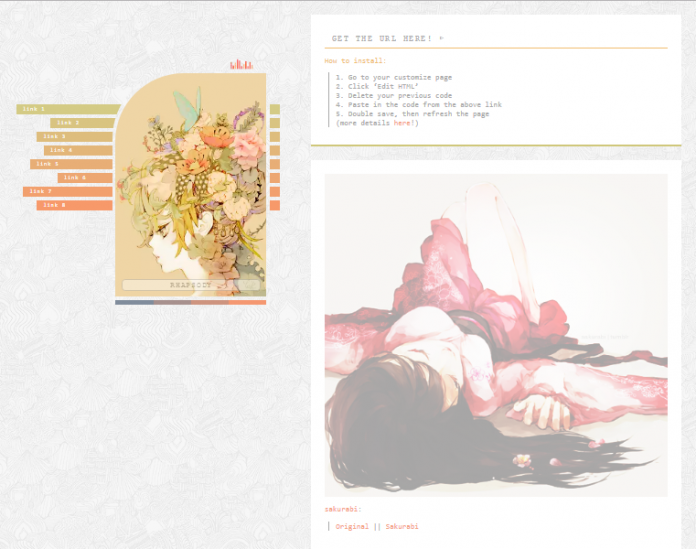 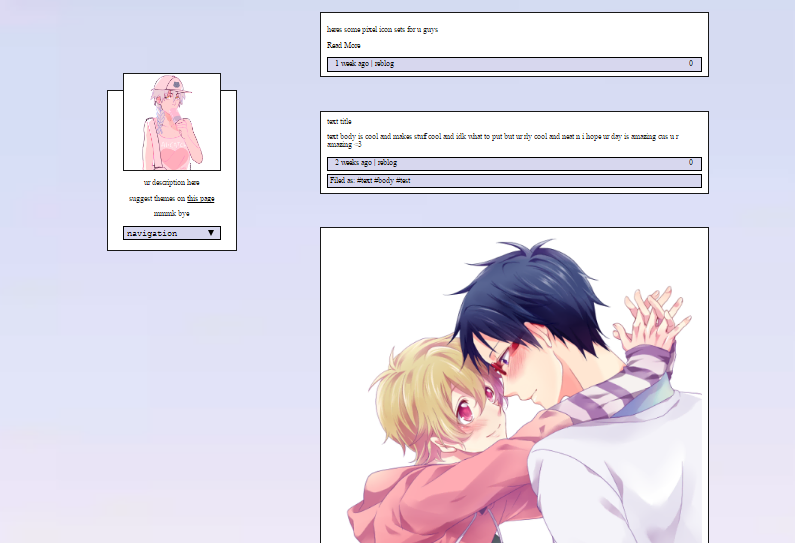 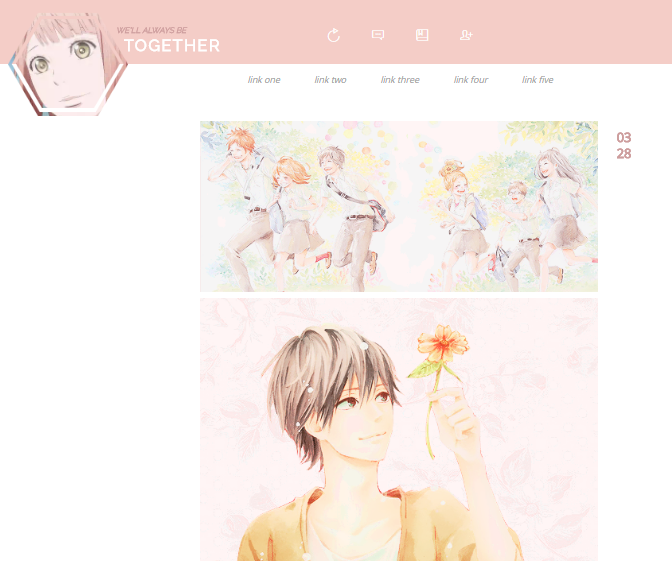 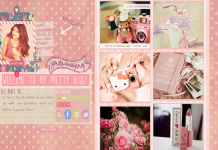 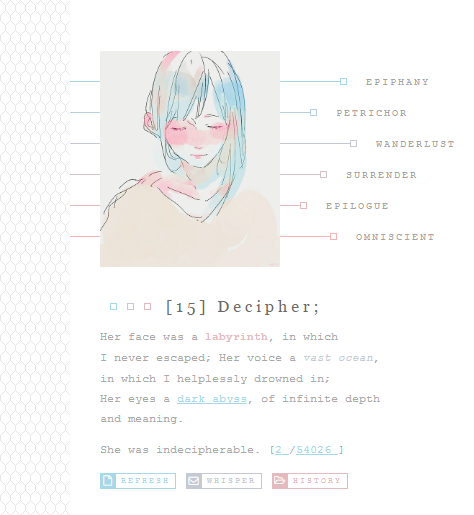 This free tumblr themes features soft and beautiful color schemes, you can also change the color if you want. 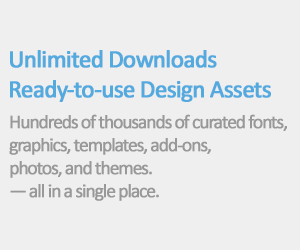 No premium themes, all are free to download and use. 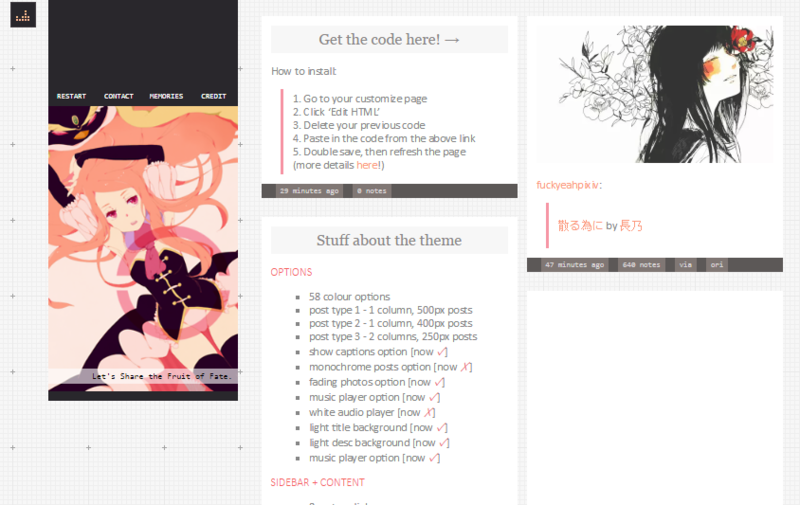 Check the live preview and grab the HTML/CSS codes. 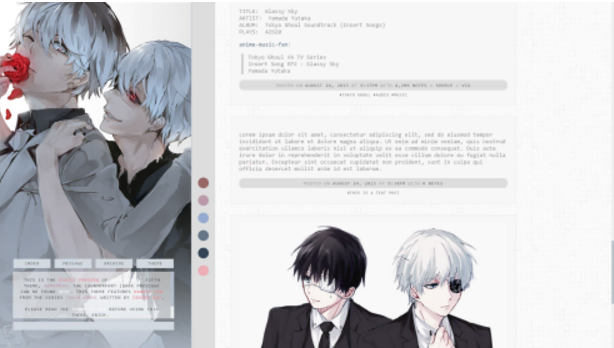 This theme features Kaneki Ken from “Tokyo Ghoul”. 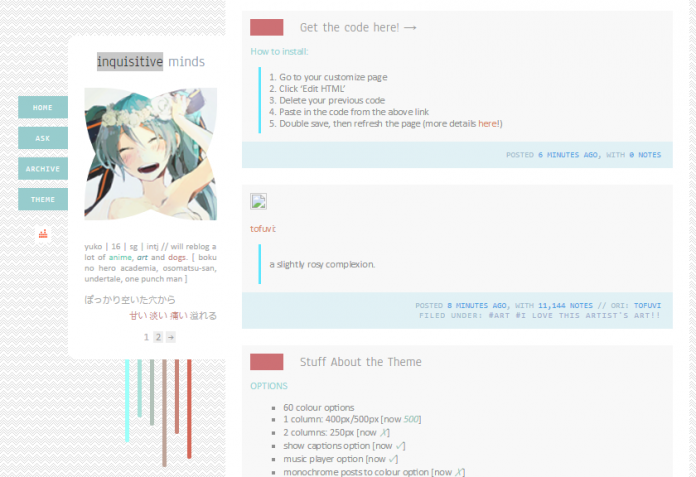 This theme designed by glenthemes. 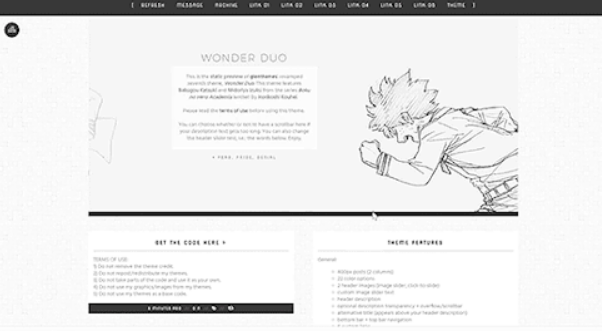 Previously called Villager B, but is now revamped as Wonder Duo. 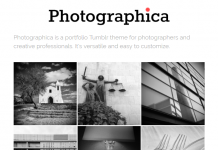 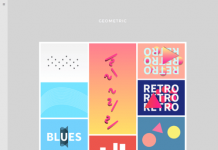 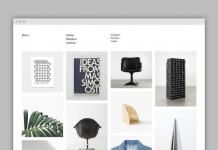 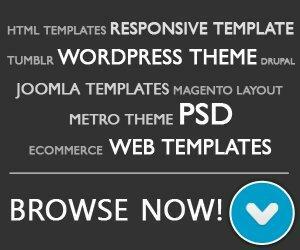 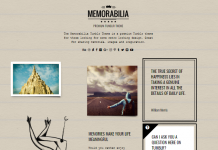 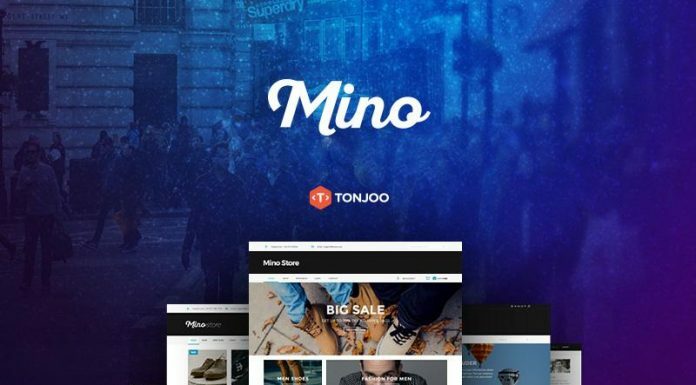 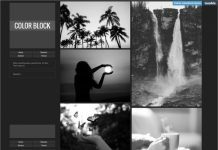 This theme has 400px posts, 1 or 2 columns, customisable and colour hover effects. 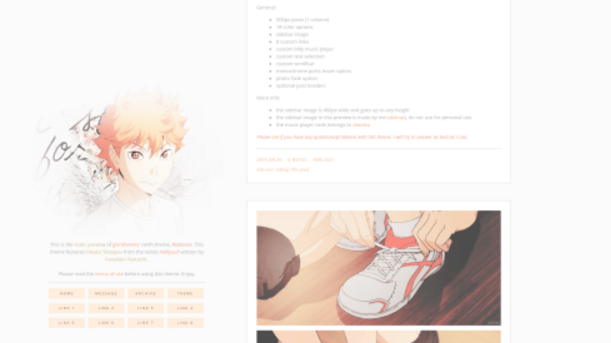 This theme features Hinata Shouyou from “Haikyuu!!”. 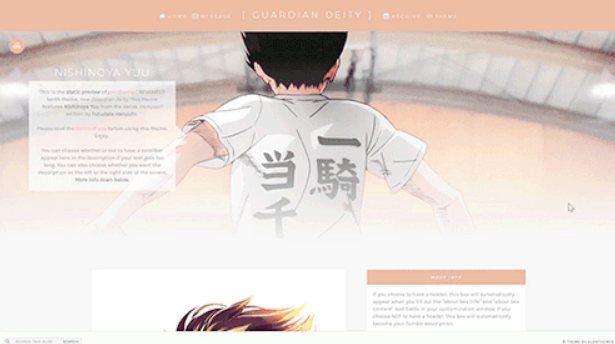 Made especially for season 2, to be aired on October 4th! 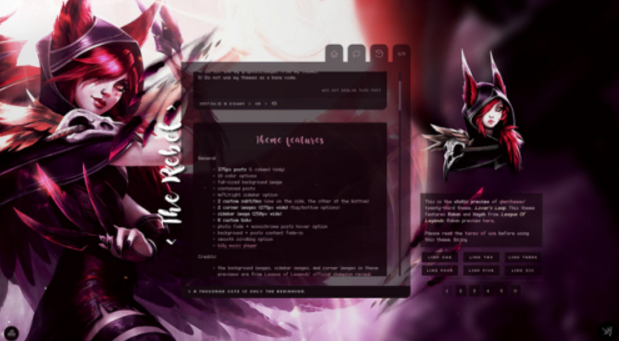 This theme features Rakan and Xayah from League of Legends.